I’ll prepare you now: I’m about to give this film the lowest rating I’ve ever given. I didn’t really enjoy it at all. 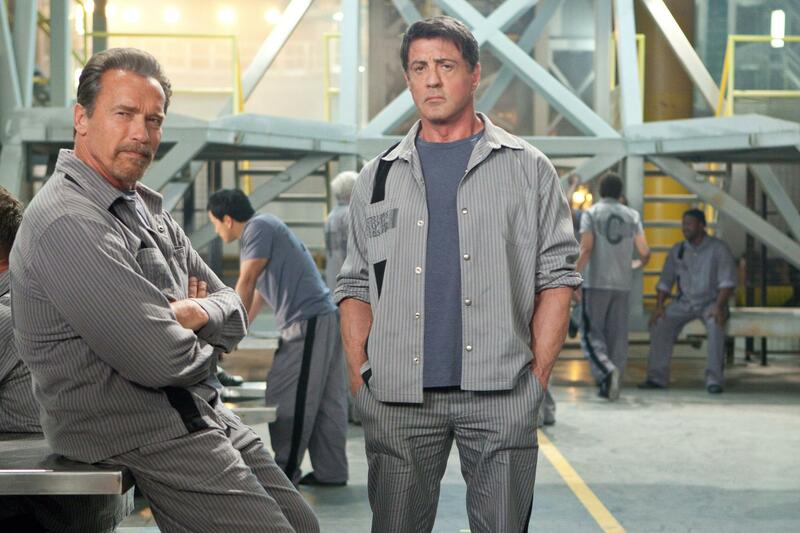 It is by far my least favorite film of 2012. ParaNorman tells the story of Norman, a boy who can see and communicate with ghosts. He is constantly made fun of by his classmates, and his father consistently tries to stifle this gift. One day, Norman’s uncle, who he’s not supposed to talk to, shows up, telling him that he must save the town from the infamous “witch’s curse” that has plagued Blithe Hollow for 300 years. Norman decides to fulfill his duty and goes on a mission to stop this witch from laying waste to the city. I suppose I can start with the good things…I thought that the animation is well-done and appropriately grotesque. I like that character design differs from person to person (i.e. facial structure, body shape, etc. ), rather than all the characters essentially having the same build with only slight variations. The stop-motion in this film is done quite well also, though the style of it is certainly different from the other Academy Award-nominated film, Frankenweenie (read my review here). I disliked pretty much everything else. The film was filled with what I thought to be pointless scenes (one in which Norman spends two minutes attempting to pry a book from a dead man’s hands comes to mind) and others that just left me asking “why?”, such as the scene in which his uncle’s ghost appears from a toilet in the stall of the school restroom that Norman happens to be occupying at the time…why the toilet? Why then? That’s not a question for the character but for the filmmakers. Everything in a film should have its reason for existing, and I simply can’t find the reason for that scene and for others. The humor found in the movie was typically very unfunny for me, and most of the characters were completely flat and uninteresting, including Norman. I didn’t care what happened to him, and I didn’t understand his motives for anything. Why would he choose to try to fend off this witch based on incomplete information given to him by his crazy uncle? As for the motivation of other characters, why do his sister and other friends suddenly make the decision to stand by his side when the time comes despite having done anything but that beforehand? Maybe I’m looking too much into this. Maybe I should think, “oh, this is a kid’s film” and approach it appropriately. But kids’ films should be better than that. 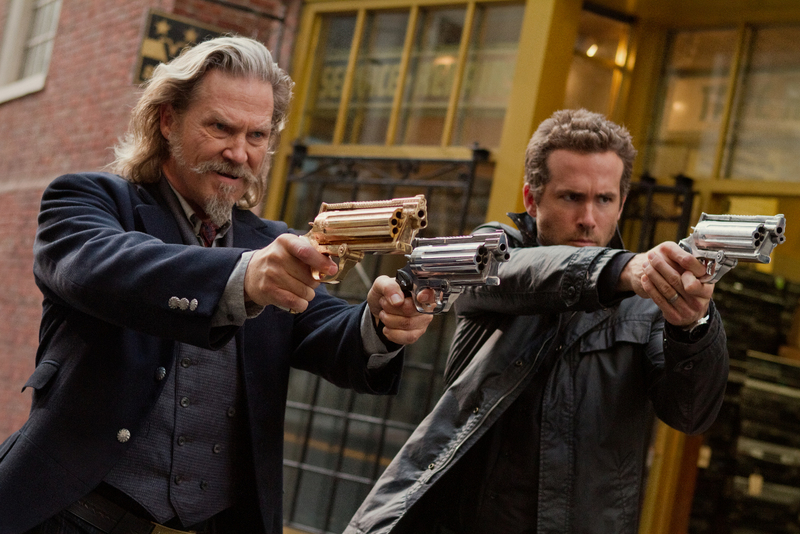 I don’t know why critics have given this film such favorable reviews, but I did not like it. To be fair, I will probably give this a second chance somewhere down the road…after all, I own it on Blu-Ray. And maybe I’ll change my mind about it, in which case I will let you all know. 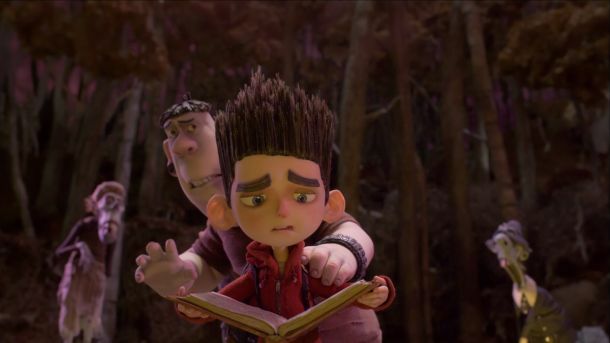 But for now, I think that ParaNorman is a movie that suffers from poor characters, lame humor, and a lackluster script. While it does contain positive messages about finding the good in people around you, not bullying others because they are different, and being who you are no matter what others say, it’s just not a film that I would recommend.